Equipment Controls Company is proud to announce that we are a Hole Sponsor at the upcoming Sensus Charity Golf Tournament. 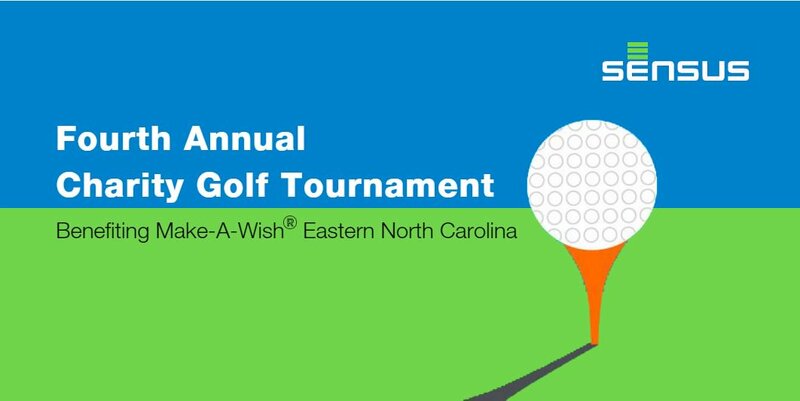 The 4th Annual Charity Golf Tournament benefits Make-A-Wish Eastern North Carolina. The tournament will be held Monday, September 12, 2016 at the Lonnie Poole Golf Course at NC State University. Last year, $56,000 was raised during the Golf Tournament. Sign Up to play before it is too late! Join Rick Schneider at the Appalachian Gas Measurement Short Course Thursday August 4th for two sessions of hands on training with Pietro Fiorentini’s Direct and Pilot Regulators for Distribution. The classes will be held during session 7 (8:30 AM- 9:45 AM) and session 8 (10:05 AM-11:20). Attendants will receive hands on training with tear-down Norval regulators. For more information on the AGMSC, please visit http://www.agmsc.org/ We hope to see you there! Orion Technology Services, LLC. All rights reserved.